Matching rich red colored Spinels with good luster and eye clean. These untreated Spinels are a very good alternative to rubies, yet they have their own charm and more brilliance. 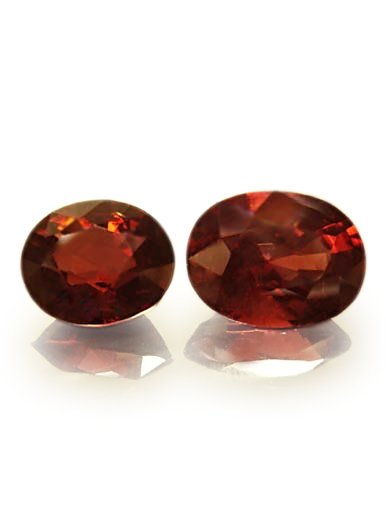 These Spinels a great choice for that jewelry you want and a smart investment. Weight is 3.05ct and 2.37ct. = a big 5.42cts. in total. These spinels come with a copy of the gem identification / origin report. 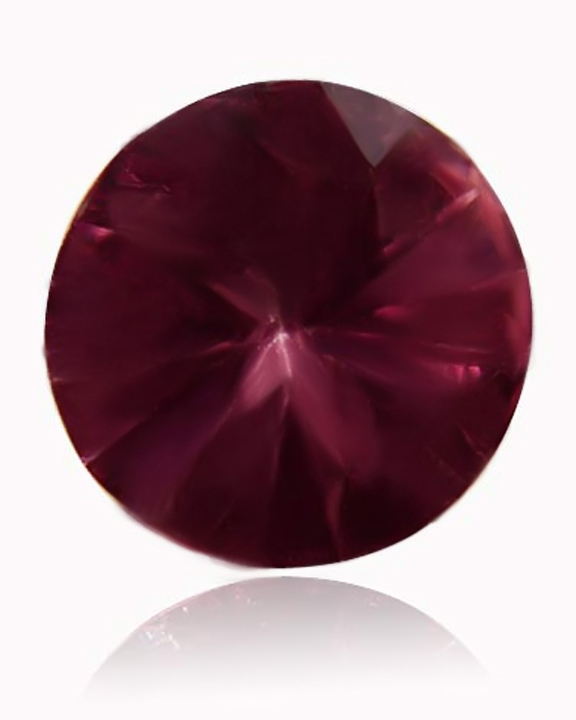 Spinel is a durable stone that lacks cleavage and for this reason it is suitable for almost all jewelry purposes. Spinels are associated with love, help the wearer to put their ego aside and become devoted to another person. Refractive Index; 1.712 - 1.717, normal. Reds may go up to 1.735 and blues to 1.747. Specific Gravity; 3.58 - 3.61.